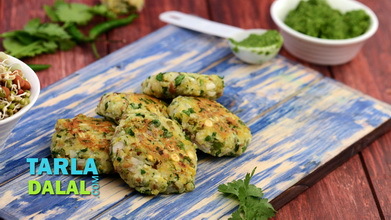 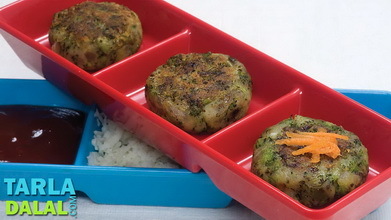 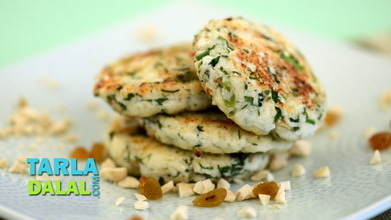 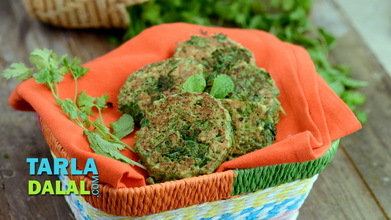 One of the most popular street foods, aloo tikki is an evergreen one too, loved by several generations of indians. 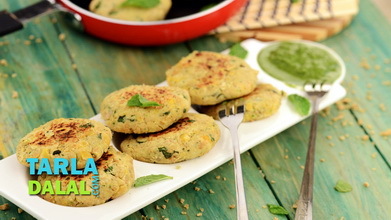 Hot and crisp aloo tikkis are to be relished right off the tava, to warm your body and soul even on a cold, rainy day! 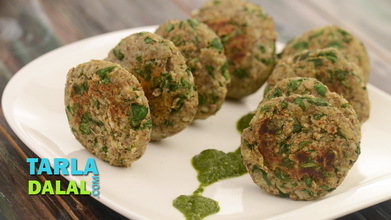 here is how you can make wonderful aloo tikki in your own kitchen, with the right proportion of potatoes, peas, spices and garnishes. 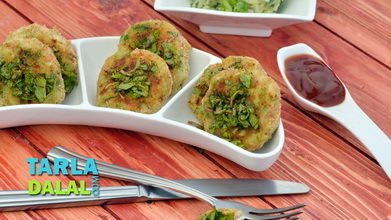 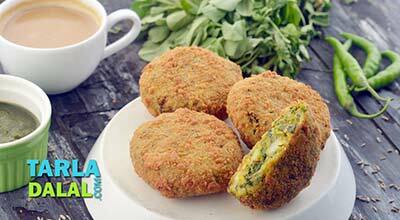 Share a joyous moment with your family, with plates of aloo tikki and hot masala chai. 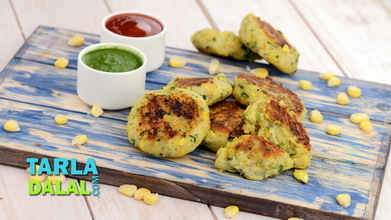 Heat a non-stick tava (griddle) on a medium flame and grease it with oil and cook the tikkis, using little oil, till both sides are golden brown in colour.